KABUL - Zalmay Khalilzad, the U.S. special envoy to Afghanistan, hopes to cement a peace deal with Taliban insurgents by April, local media reported Sunday. 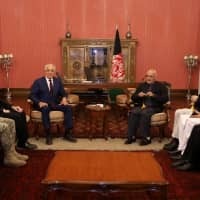 Khalilzad, in Kabul to lead talks between the United States, the Taliban and the Afghan government, told reporters he hopes “a peace deal is reached before April 20 next year,” when Afghanistan is planning to hold a presidential election. The Afghan-born U.S. diplomat said he remains “cautiously optimistic” about the peace talks. Khalilzad, chosen by U.S. President Donald Trump’s administration to hold direct talks with the Taliban, met the leaders of the hard-line Islamist group in Qatar last month to find ways to end the 17-year war in Afghanistan. 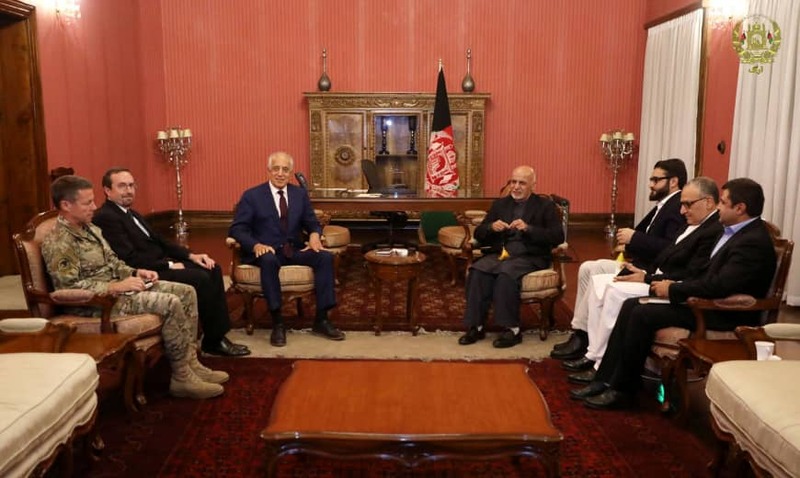 The insurgents, fighting to expel foreign forces and defeat the Western-backed Afghan government, last month presented demands to Khalilzad that included a timeline for the withdrawal of U.S. troops and the release of senior Taliban officials from jails.